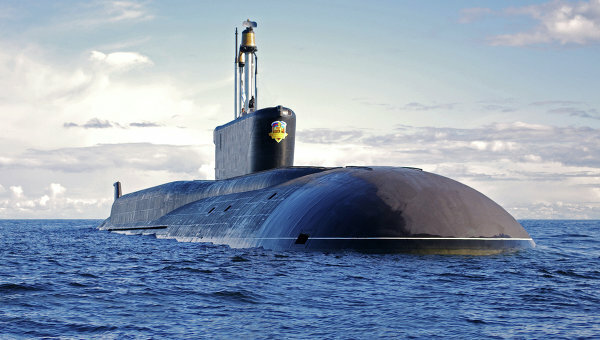 This entry was posted in Defense Industry, Force Modernization, Naval Modernization and tagged Aleksandr Nevskiy, Borey, Bulava, Oscar II, Overhaul, Proyekt 885, Proyekt 955, Severodvinsk, Sevmash, Smolensk, SSBN, SSGN, Zvezdochka. Bookmark the permalink. 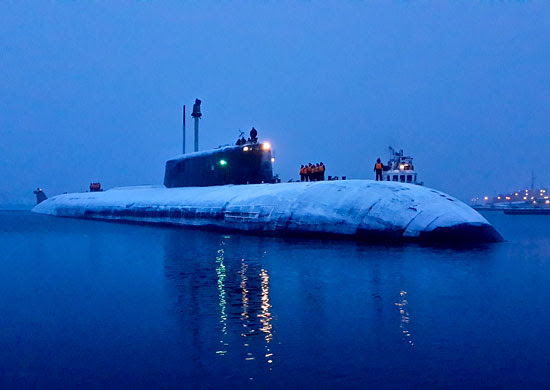 Following up on this, when the situation settled, turns out the Navy accepted Severodvinsk for “experimental use.” No fanfare or press-release about it. It’s not part of the OOB, and it still has more state trials coming in April.